Welcome to EssexDogs.co.uk, the site for all things dog in Essex! 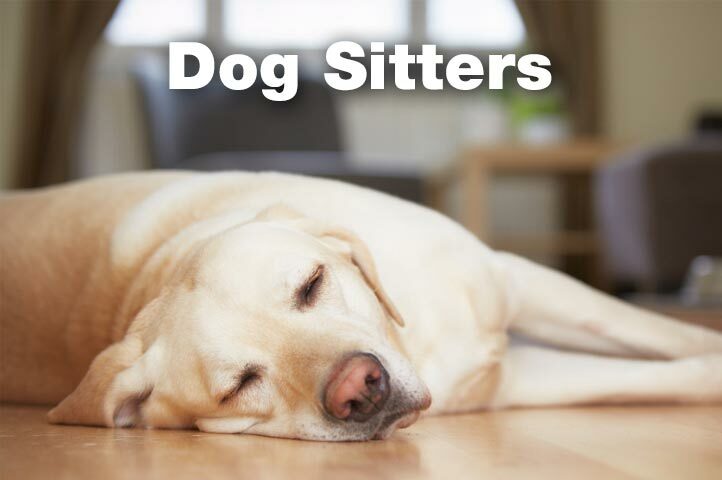 You’ll find details of local boarding kennels, dog walkers, professional trainers, dog groomers, pet shops, dog sitters and even people offering homestay boarding for dogs. 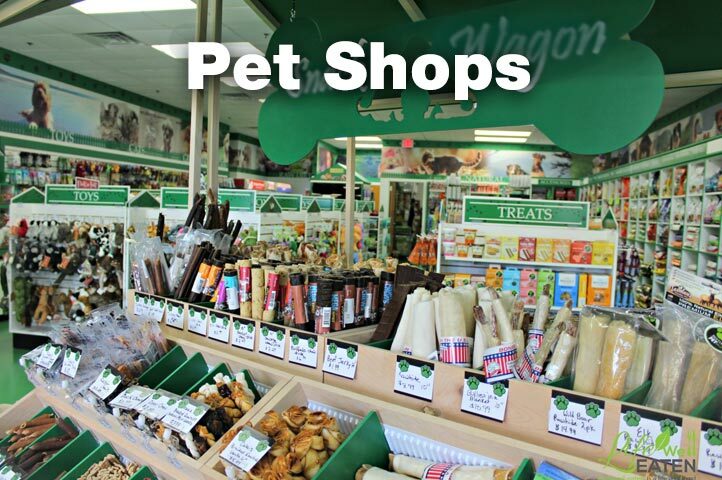 Basically, if your dog needs it, you’ll find it on the Essex Dogs website! Finding what you want couldn’t be easier – either click one of the options below, or choose what you want from the main menu at the top of the page. Essex Dogs only features businesses which are based in Essex, so all the businesses listed are local! 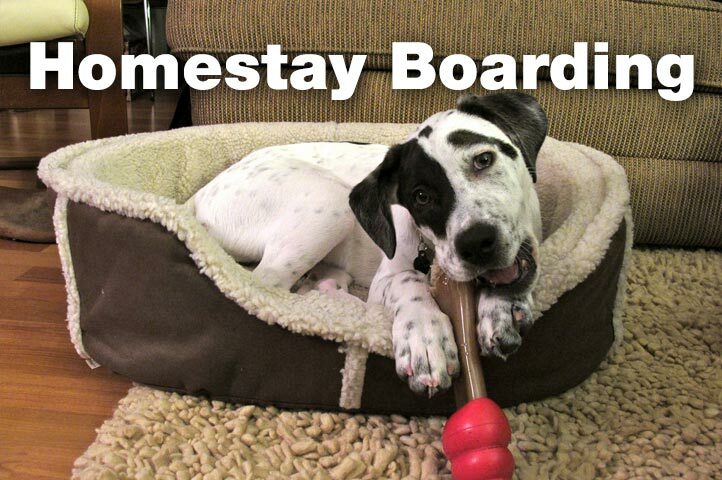 In addition to details of local dog-related businesses, we also decided to add some simple advice for new dog owners. 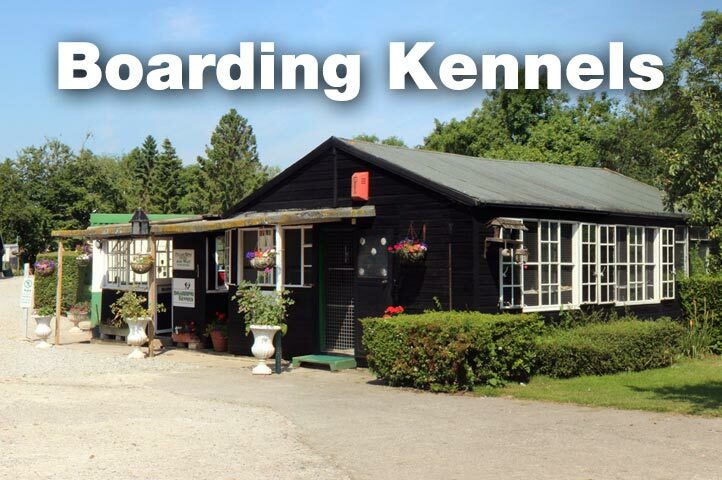 For example, if you’ve never used a boarding kennels before you might find our suggestions on choosing a boarding kennels helpful. 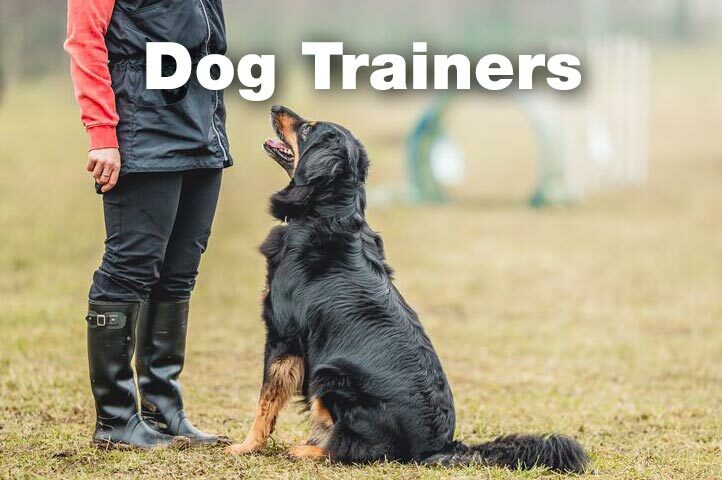 If you’re looking for someone to help you train your dog, you might find that our article on choosing a dog trainer will help you find the right trainer for your dog. Almost unheard of in the past, dog walkers have now become a part of everyday town and city life. 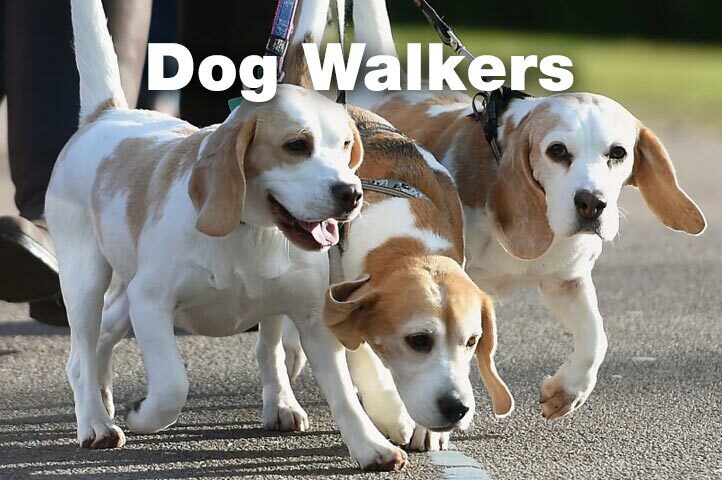 Finding a professional and responsible dog walker is important, so we have also written a simple guide to choosing a local dog walker. 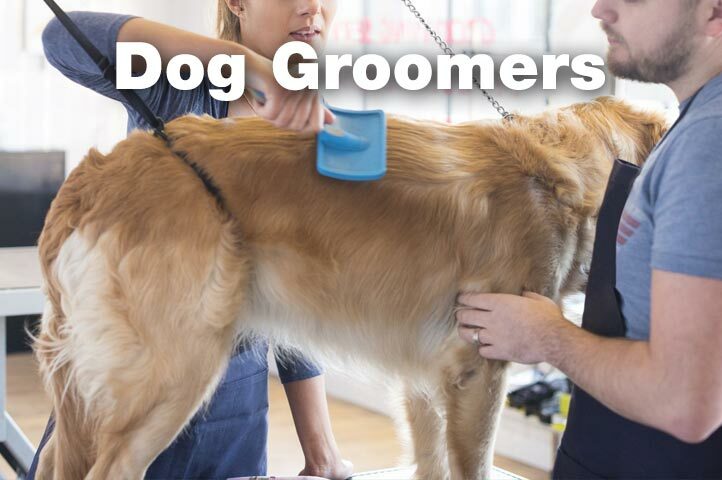 In much the same way, if you’re looking for a professional groomer for your dog, you might like to read our article on choosing a dog groomer. Essex Dogs a non-profit website which aims to help promote local Essex-based businesses who offer services for dogs and their owners. 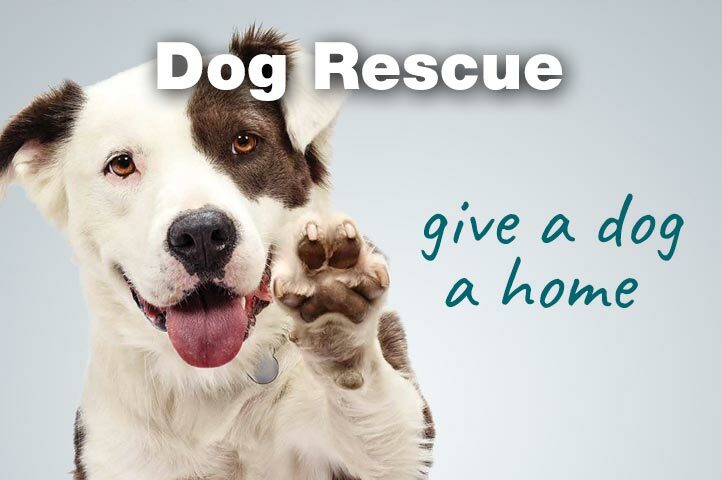 If you run a dog related business, serving dogs and their owners in Essex and would like to be listed on the Essex Dogs website, please click the button below to request inclusion. Just tell us a little about your business and we’ll get back to you as soon as practical.